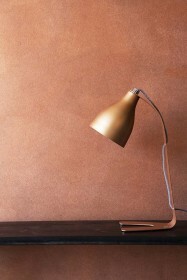 A striking and stunning wall effect, the Craig & Rose Artisan Copper Patina Solution will stop you dead in your tracks. 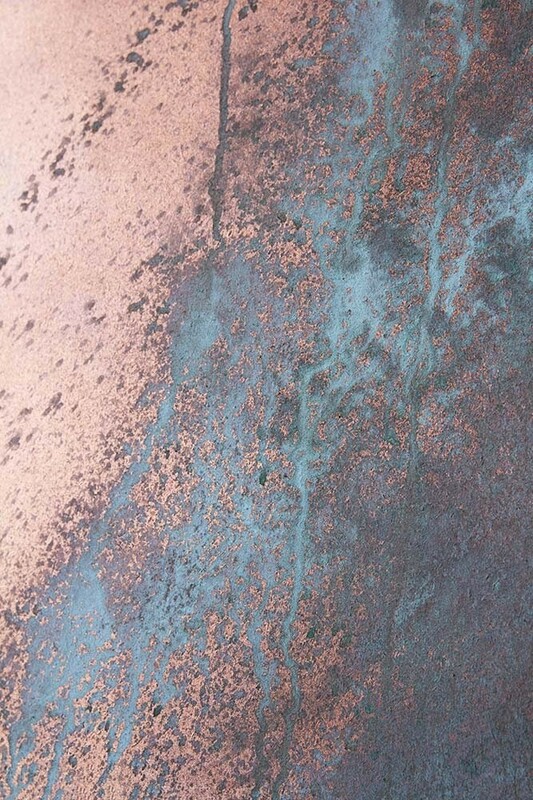 When applied over Craig & Rose Artisan Copper Effect paint the Copper Patina Solution creates a unique weathered and aged copper effect that will look stunning both indoors and outdoors. 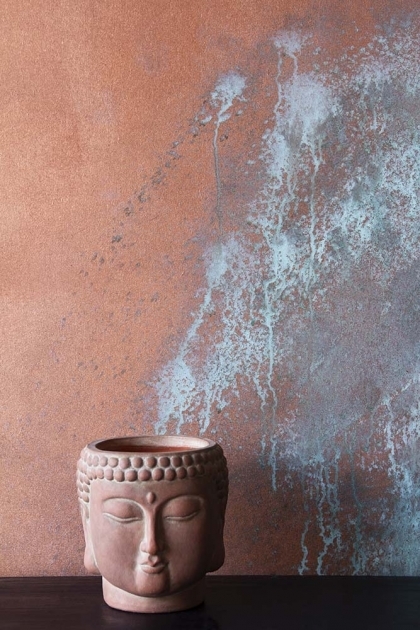 Perfect for your living room, bedroom, hallway, bathroom and gardens the Copper Patina Solution will help you achieve an utterly unique and chic backdrop for just about any décor style. Please note, in order to create the copper patina effect on your walls you will need to paint this Copper Patina Solution over the Craig & Rose Artisan Copper Effect Paint. 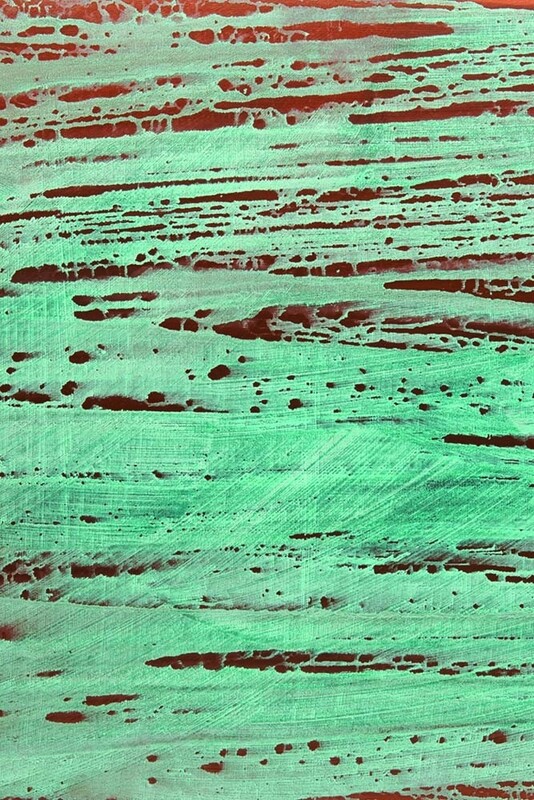 For interior and exterior use as a solution over the top of the Artisan Copper Effect Paint.